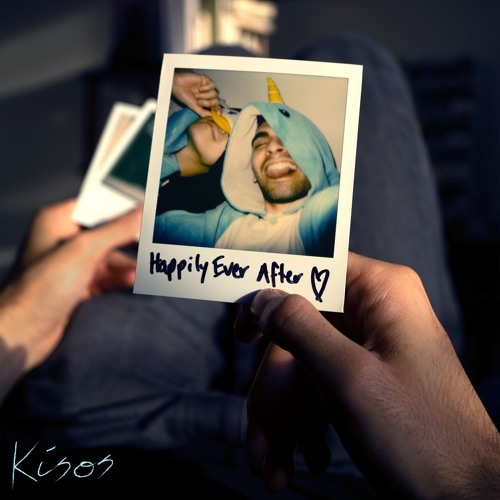 NYC-based musician/producer Kisos is back with his brand new single Happily Ever After, the lead single from his upcoming EP, sweet nothings, which features one track for each of the five stages of grief, written in real time as he recovered from a life-shaking breakup. Even though there's an upbeat production, perfect to get you dancing, the song is about a break up and being in denial and thinking there's hope of getting back together. I am really enjoying the groovy guitar licks, delicate piano keys and his smooth, soulful vocals. Kisos showcases both his storytelling abilities and soulful vocals that soar over an upbeat R&B-influenced pop production. Stream this lovely song below! Happily Ever After is about hearing your ex say they love someone more than you, after only knowing them for a few weeks. It's about using the hope of getting back with someone as a poisoned motivation to improve yourself. It's about knowing you're in denial, but that delusion is the only thing that will help you survive a shattered heart.